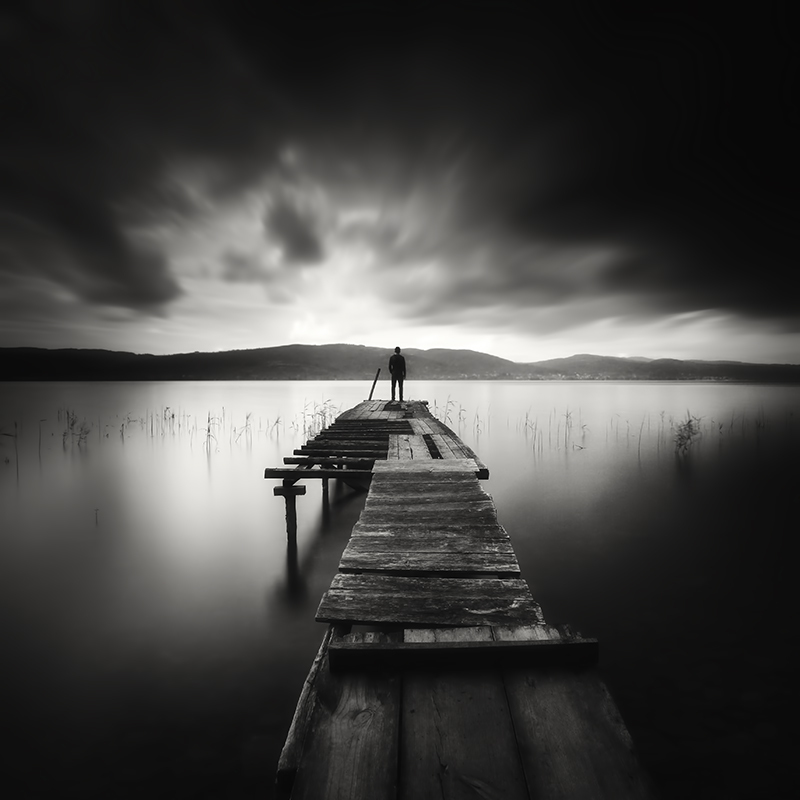 Born in Switzerland, now residing in Istanbul/Turkey, fine art photographer, Yucel Basoglu, deepens our appreciation for landscape artistry by pushing the envelope with his daring and magical black and white photography. How many years have you spent as a photographer? I have been interested in photography since childhood time. I shot my first photo with an analog Minolta that my father gave me. I used to look at the photos I took for long hours. I like the emotion of the moment when I take a photo, sometimes gloomy, sometimes cheerful… I can never give up on this feeling. 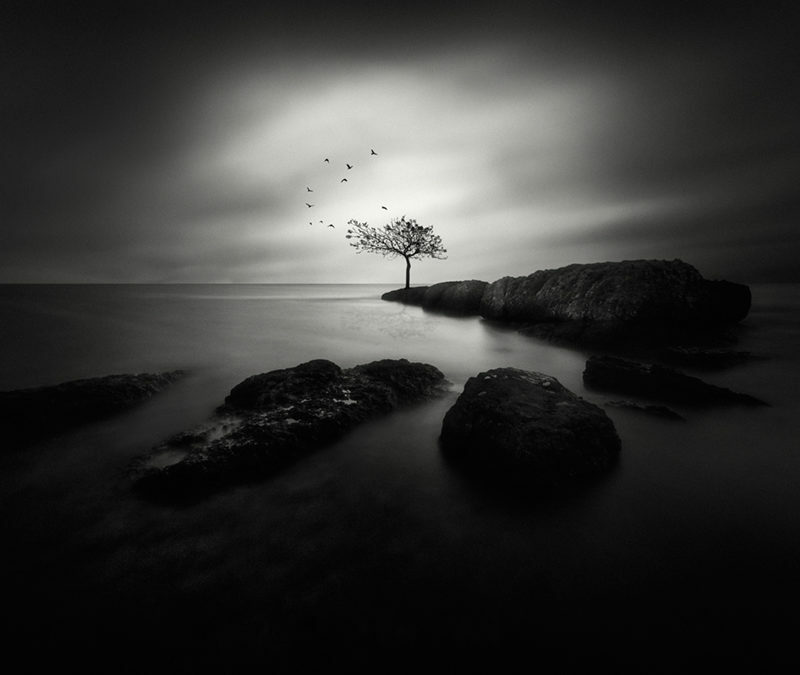 Your long exposure and black and white photography is simply mesmerizing… What is it about this type of photography that intrigues you? 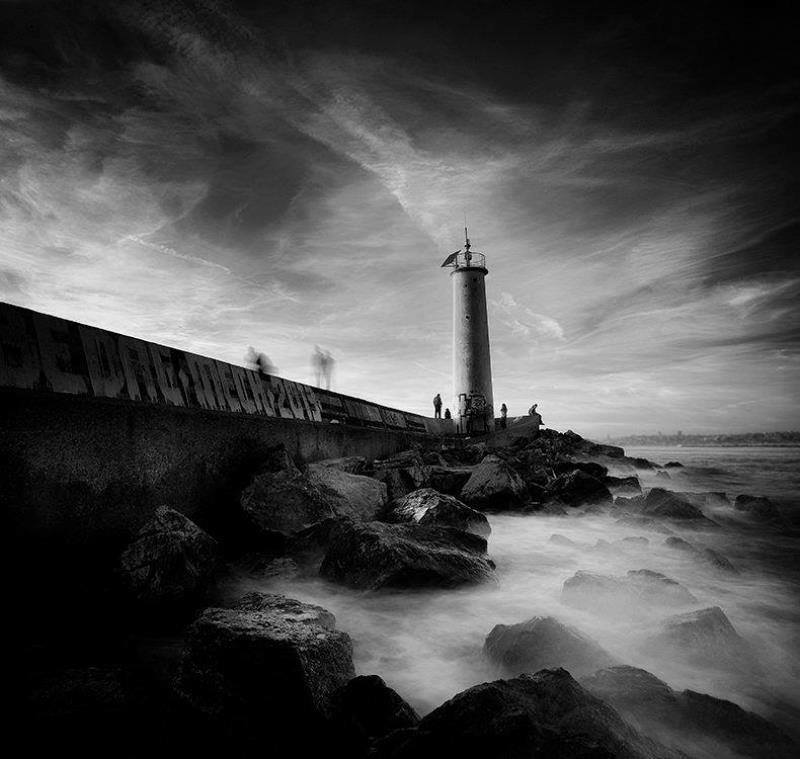 Black and white photo of landscape, especially the seascape, I see a divine light. In fact, all my work is an attempt to capture the divine light. I think black and white photography is the best technique that shows you the purity in human and in nature. On a colour photo of a smiling person for example, you only see the smile. But on a black and white photo you see the reality behind that smile. 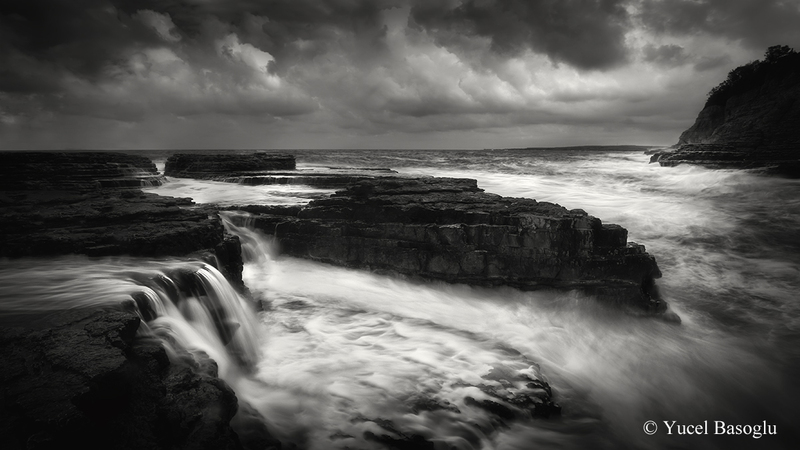 It’s the same with nature, you see the power of nature on a black and white photo. Do you shoot in HDR? HDR is technically beautiful sometimes in different images. But this technique does not address me. Tell us about the Photography Awards have you received? 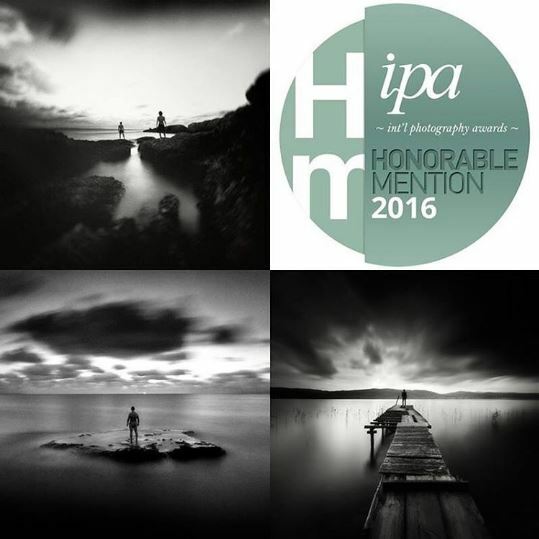 2015: IPA 2015 New York / USA 5 honorable mentions. 2015: FAPA Fine art Photography Awards .London /UK.. 5 honorable mentions. 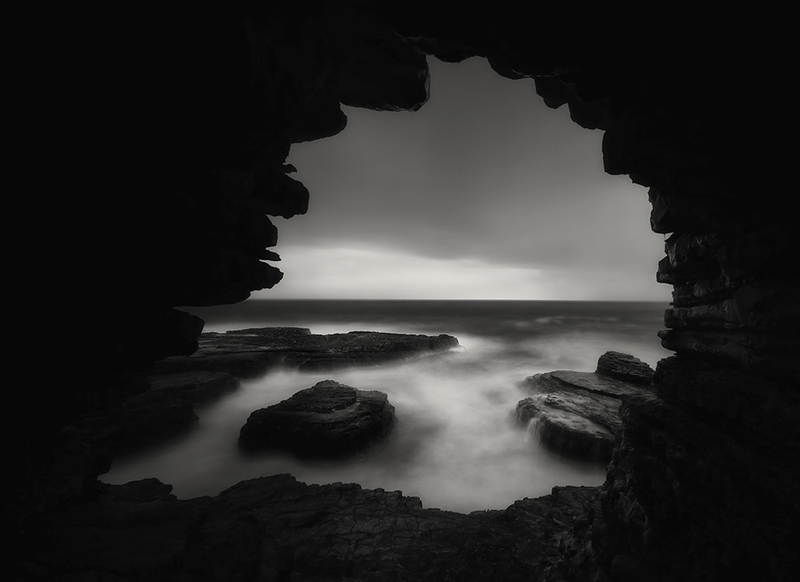 2014: Monochrome Awards – International Black & White Photography Contest . 3 honorable mentions. My work has been published in many magazines and books, which is a great honor for me. It makes me proud to like my work in other people. Does your family carry the same photographic talents? My family, unfortunately, is not interested in photography .. everyone was surprised when they see my work .. only my little son is curious about the photo .. I hope that my two sons will be interested in art. Where are most of the shots taken? There are many beautiful places in my country. But the Black Sea is very beautiful, I like it very much. The Black Sea is a very rough sea. This is for me. What’s your number one piece of essential gear you can’t live without? What do you carry in your bag when you are on trips…. Any interesting stories to share when out photographing subjects? The good question , because most of my photos are taken on cold storm days, the coastal is very dangerous. I’ve been through a lot of danger, While looking for a beautiful composition on one of the occasions, the waves drove me to rocks and my knees cracked. Now I’m better. How do you see your practice changing over time? Over time, people change, their emotions and their perception of the world change, this change is reflected in the photographs, I took only images in my first photographs, but now they are very different, they develop in various ways, even the technique changes. Do you have any other interests or talents you would like to share with us? I play a bit of the local String instrument. “Saz”, I have an electric guitar passion, but I’m not very good. I’m interested in wave surfing for a while .. and I love to write. What jobs have you done other than being a photographer? I studied in the electronics department as a school, I worked in foreign trade companies to make money .. But the photograph has always been in my life. Do you sell your photography prints? Where may we purchase them? And the following 2 sites are my sales. What kind of photography projects are you currently working on? I have a few projects in my head, but I usually do not get results when I make plans. That is why the improvisation project occurs. What is your Dream Project or plans for the future? I have an exhibition and a book project that is very important for me, I hope I can do this idea next year. Any tips for people wanting to shoot like you? I would never want to take a picture with a professional look, the amateur spirit always gives you the necessary inspiration. And certainly not copy from other people think, but put your own feelings in your own perspective. 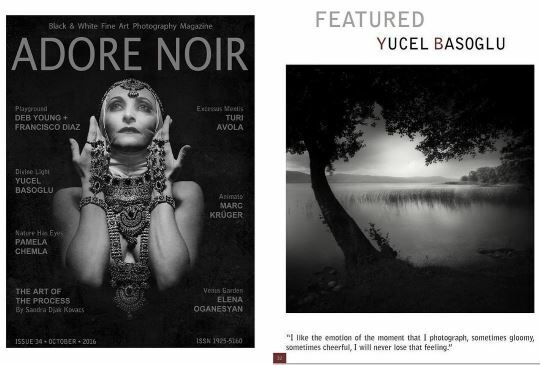 Thank you so much Yucel, for your beautiful exquisite artwork and vision! We appreciate you sharing with us the incredible master behind the lens! 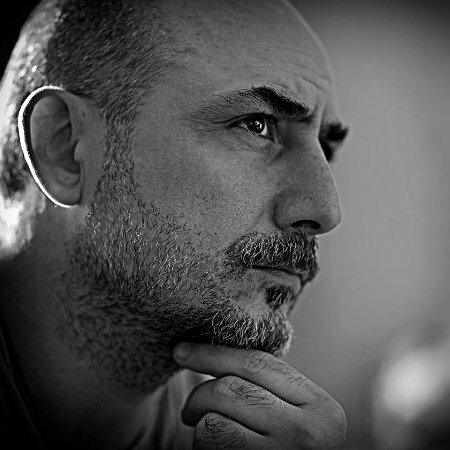 Please take the time to visit Yucel’s website where you can purchase his fabulous creations! Then feel free to bring your Yucel Basoglu piece in for custom framing in our Frame Shop! 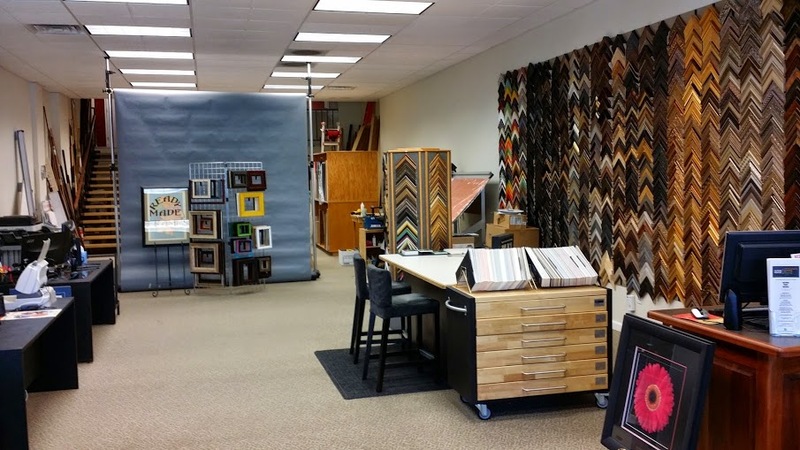 With three locations to serve you in Everett, Marysville and Sequim, Clear Image can provide artists with product photography, print services or museum quality framing. All for you in a timely and affordable way!